Are you looking for a home with character and charm? 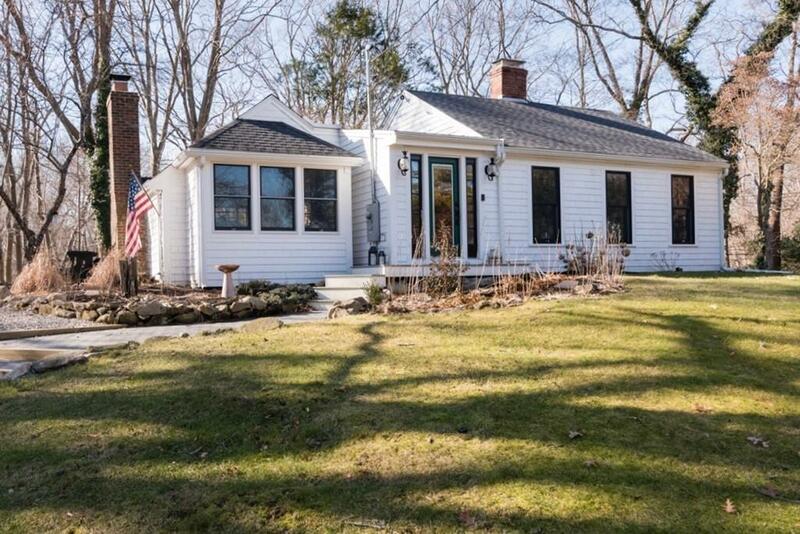 Welcome to 6 Whortleberry, an updated ranch just a stones throw from North Scituate Villagewith its coffee shops, new playground and public transportation into Boston. 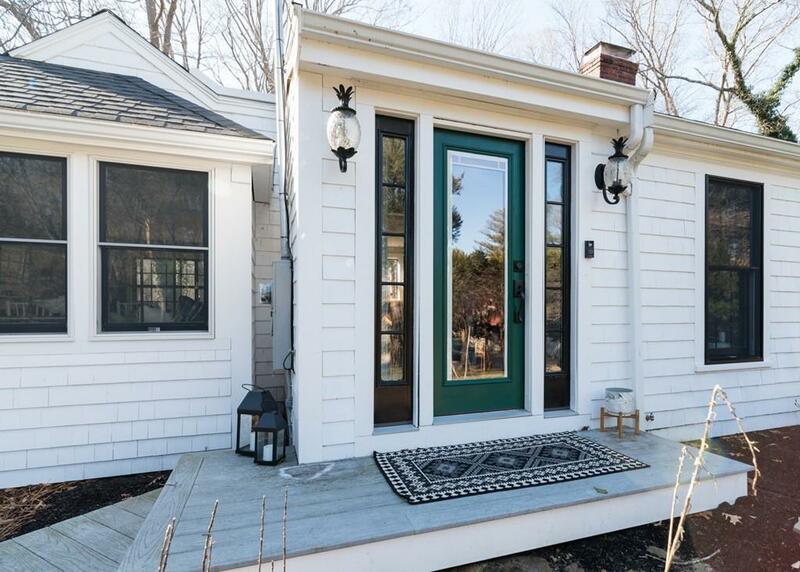 Step inside and be impressed by all of the thoughtful updates these owners have poured their hearts into. Sand and snow dont stand a chance now that you have a new mudroom/entryway to drop your belongings. Entertain friends and family right from the kitchen, which overlooks the formal living/dining room, with its oversized sliding doors leading to the brick patio. The other side of the home leads you into a charming family room with floor to ceiling built-ins and insulated windows. When it's time for bed, head down the back hallway to the bedrooms and bathrooms. Youll love the layout of this home, with the master bedroom situated at the back for privacy. New bathrooms, central AC, new roof, and thoughtful landscaping make this a picture perfect seaside home. 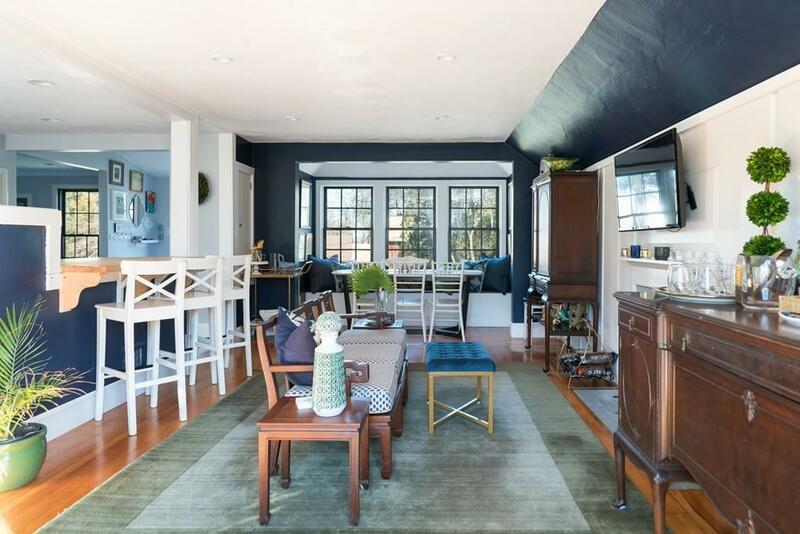 Listing courtesy of Molly Walker of Coldwell Banker Residential Brokerage - Scituate. 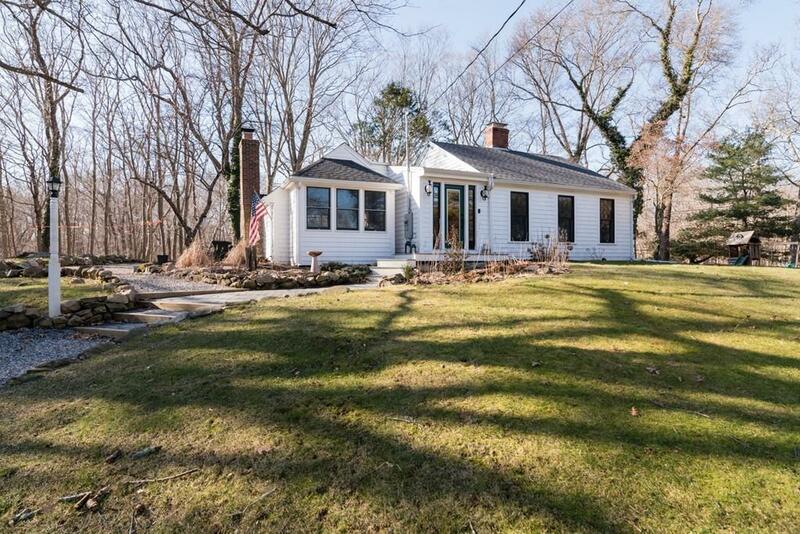 Listing provided courtesy of Molly Walker of Coldwell Banker Residential Brokerage - Scituate.